A home inspection, also known as a building inspection or a property inspection, is a thorough visual assessment of a home conducted by a certified professional home inspector at a specific point in time. While a home may be inspected for many reasons most home inspections occur before a home is sold, to reveal any issues that might become problems for the buyer. A home seller may also choose to have a home inspection done prior to listing a property, in order to avoid any unpleasant surprises during negotiations. A home inspection will typically include a walk-through tour of the house during which the condition of the property is closely scrutinized, any defects and deficiencies are noted, and recommendations for repair are made. During the home inspection the inspector will look for issues that could have significant impact from a health and safety perspective, or purely from a financial standpoint. A typical home inspection takes two to three hours, and during this time the house is examined from the ground up and from the outside in. A good home inspection should include observation, and when appropriate the operation, of the plumbing, heating, air conditioning, electrical, and appliance systems, as well as observation of structural components: roof, foundation, basement, exterior and interior walls, chimney, doors, and windows. Findings should be provided in the form of a comprehensive inspection report, which includes an objective evaluation of the condition the home clearly outlining any existing defects and potential problems. A thorough visual inspection of the structure (inside and out, from foundation to roof). An examination of all major systems. An objective evaluation of the condition of a home. A printed report covering all findings and identifying potential concerns. 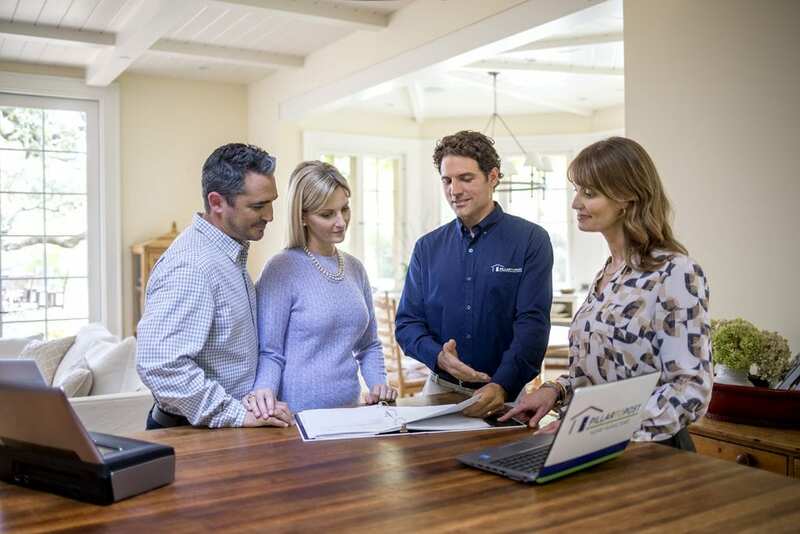 A high quality binder that includes: your home inspection report, full color photos, a repair and remodel cost estimate guide, home maintenance information, and a package of valuable offers from our Living With My Home partners. A home inspection is particularly important when purchasing a home. Buying a house is likely one of the largest purchases a person will ever make but few buyers are experienced in building construction, and overlooking a serious issue could result in a costly problem down the road. As a result many buyers choose to have a property inspection conducted prior to closing the sale. The inspection can identify any issues so the buyer can discuss these with the seller during negotiations. At Pillar To Post we encourage our clients to accompany us during the home inspection. This gives buyers a chance to ask questions, and to get detailed information about maintaining the home and its systems. 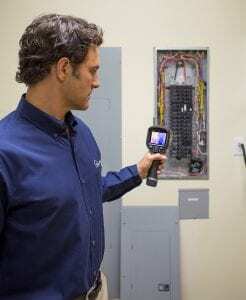 For homeowners this allows them an opportunity to answer any questions the inspector may have. In either case, accompanying an inspector can help a client get the most from a home inspection.